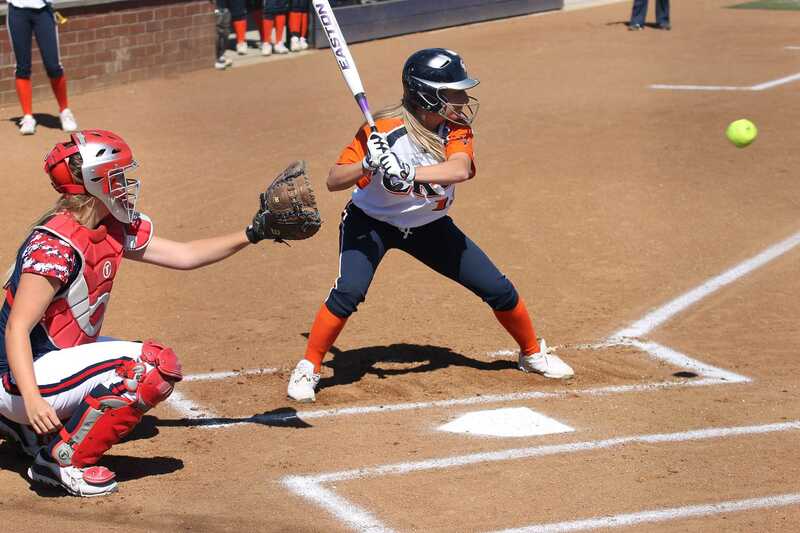 Sophomore shortstop Alissa Greenhaw stands in at bat against Santa Rosa Junior College on March 23. 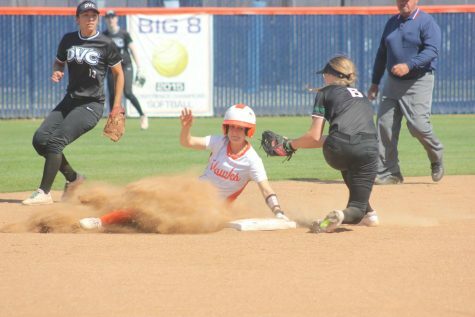 The Cosumnes River College softball team suffered from several fielding errors and dropped both games of their doubleheader against the Santa Rosa Junior College Bear Cubs on March 23. The Hawks lost the first game 7-5 in extra innings. Both teams went scoreless in the first inning, and the first run of the game came in the bottom of the second. 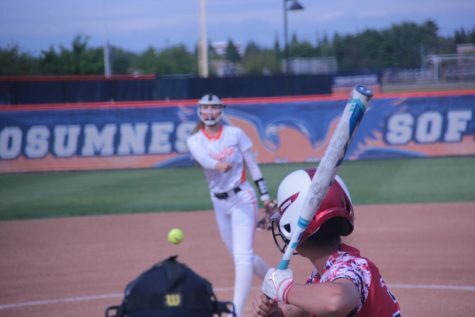 The leadoff batter in the bottom of the second, Hawks’ sophomore utility player Gabby Magana, got on base with a single up the middle before being subbed out for pinch hitter Tori Mickelson. Mickelson was batted in three batters later by sophomore center fielder Janelle Moran-Rowan. The Bear Cubs would answer the score in the top of the third, when sophomore third baseman Christine Pierce hit a RBI double to bring in sophomore left fielder Morgan Taylor. 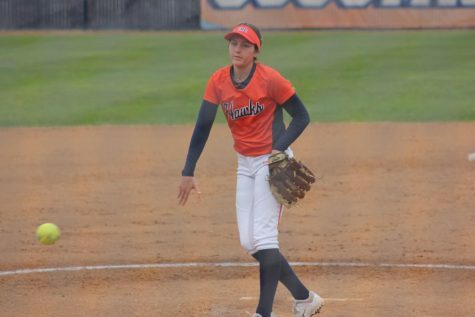 The Hawks would score in the bottom of the third to break the tie, when sophomore pitcher Allison Barsetti batted in freshman second baseman Amy Pedretti. The score would remain 2-1 until the top of the sixth inning. 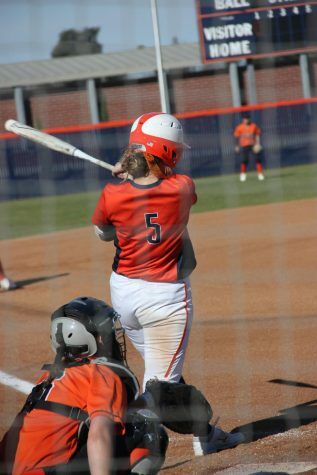 The Bear Cubs tied the game when freshman catcher Megan Stroud knocked in Taylor. Stroud would be thrown out at third on the play. In the bottom of the sixth, the Hawks scored two runs to bring the score to 4-2. Freshman outfielder Jessica Venturelli hit a double, and Barsetti scored a run on an error by the catcher. Barsetti nearly missed the plate, but the catcher bobbled the ball away and gave Barsetti enough time to reach out and touch home plate. In the seventh inning, sophomore third baseman Christine Pierce was on a full count with two outs when she batted in three runs on a double into right field, giving the Bear Cubs a 5-4 lead. In the bottom of the inning, Pedretti brought sophomore shortstop Alissa Greenhaw home to tie the game. 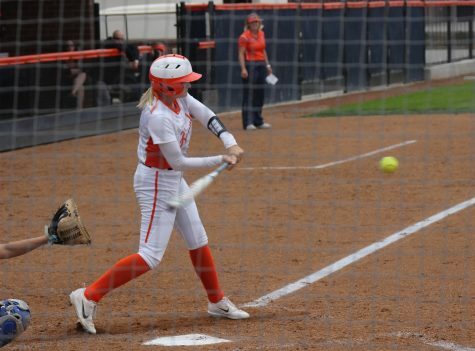 The Bear Cubs secured the win in the eighth inning when sophomore Cheyenne Bricker hit a double into right field, allowing sophomore pitcher Courtney Lucchesi to score a run. Santa Rosa would score once again before the end of the inning. Schroeder said that the team did a good job moving runners and bringing them in to score, but needed to do a better job making plays. However, Santa Rosa would pick up right where they left off in game two, scoring four runs in the top of the first inning. 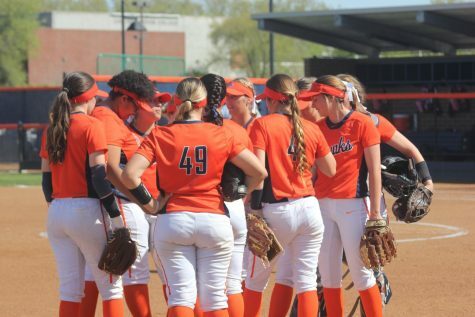 The inning started out with a single from Bear Cubs’ freshman Megan Winters, who then advanced to second base on a sacrifice bunt from Taylor. Winters made it to third base when she tagged up on a fly ball from Pierce. Stroud would knock in Winters with an RBI single and score the first run of the game. The floodgates would open after two consecutive singles set up a bases clearing double from Bear Cubs’ freshman Krystina Pardoski and gave SRJC a 4-0 lead. CRC answered by scoring three runs of their own in the bottom of the first. Two walks from SRJC starting pitcher Bricker would set up an RBI double from Venturelli. However, Winters would relieve Bricker and close out the inning. The Bear Cubs added to their one-run lead in the second inning on the strength of a few errors from CRC and a two-run single from Lucchesi. 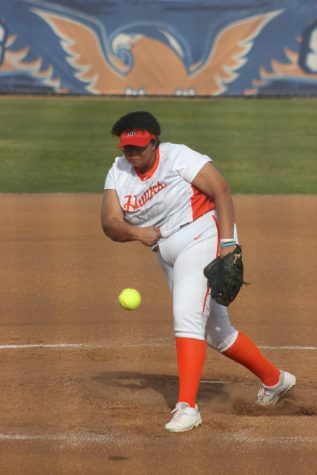 CRC freshman Brittney Jones relieved sophomore Ariel Corona of her pitching duties and shut the door on the inning. But the Bear Cubs were able to extend their lead to 7-3. Winters would shut the Hawks down for the next six innings en route to a 7-3 SRJC victory. After two losses on the day, Schroeder said that her team has potential to win games, but it is a matter of effort.